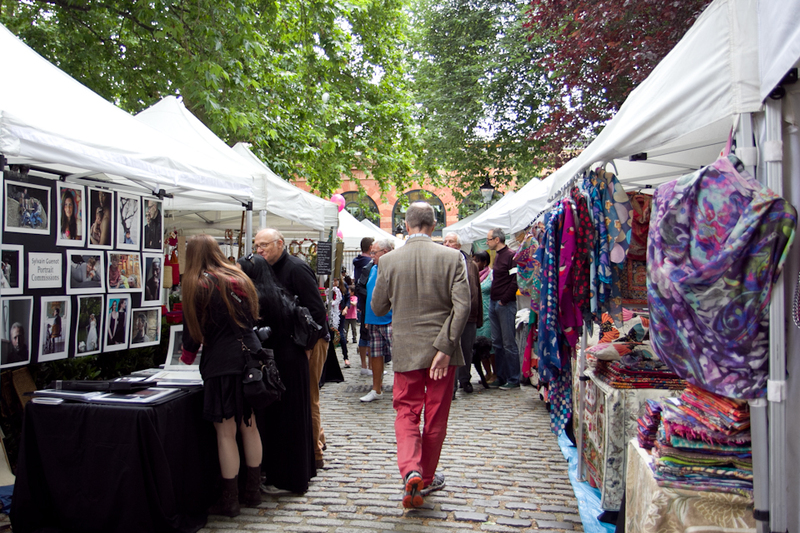 They are not the big and famous Portobello Road, Borough or Columbia Road markets, but the smaller, community markets, which have settled themselves firmly into the hearts of the locals and are regularly visited and well loved. So these are my secrets, that I am sharing with you. I hope you enjoy exploring them as much as I have! 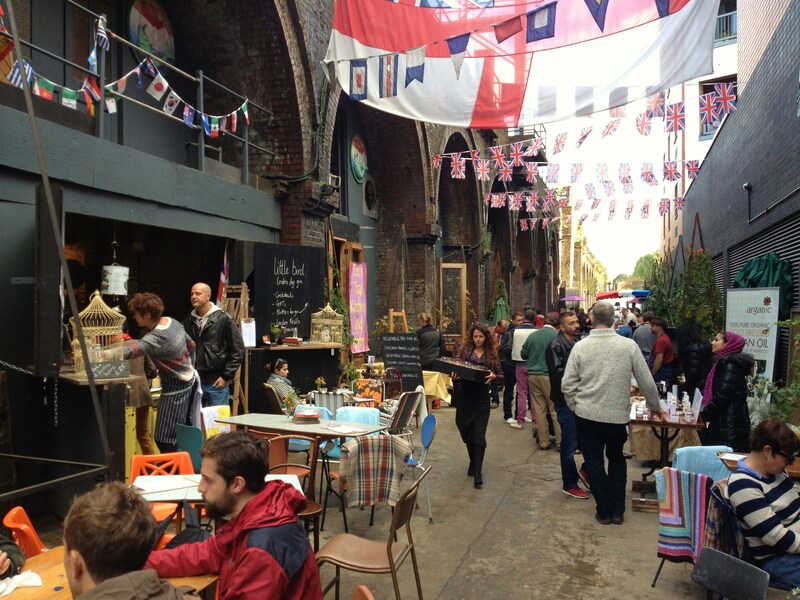 Leather Lane Market is the last remaining major market in the Clerkenwell area and has more recently transformed itself into a lunchtime foodie haven for all the local office workers surrounding it. I’m talking gourmet grilled cheese (see pic. Dribble) Mexican street food and pies to make your eyes pop out. Annie’s Antiques and Vintage Market is tucked away on Camden Walk off Camden Passage next to the Camden Head pub and is a treasure trove of vintage trinkets, fashion and curiosities. The main market days are Wednesday and Saturday 9.00-18.00 and Sundays 11.00-18.00 for an array of decorative antiques from 18th to 20th centuries, collectables, vintage and costume jewellery, vintage handbags and hats. 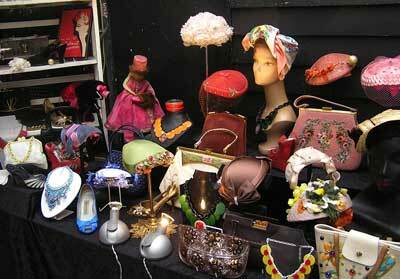 On Mondays, Tuesdays, Thursdays and Fridays the market is open 11.00-18.00 selling vintage clothes and accessories. This is a real deal London market. Loud and noisy and no nonsense and has been in existence since the 1880s. 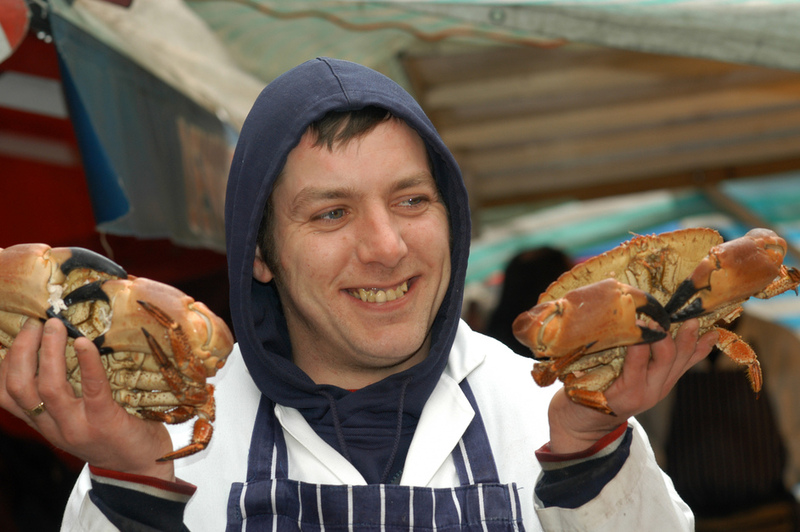 It’s market for buying all your normal bits and bobs and food for the week – fresh fruit and vegetables, fresh fish, clothing, household goods, jewellery etc..
It’s proper old skool London. And them traders will tease you so get ready to give as good as you get. Innit. This hidden market is one of London’s largest farmer’s markets and locals would much rather I didn’t shout about it… so don’t share this with too many people! Strict rules apply so you can be certain that everything sold at the market is being sold by the farmer who grew it. Lots of delicious organic produce is available. 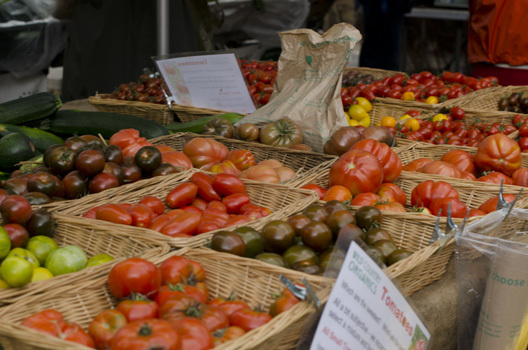 ‘It’s like being in France!’ said one visitor, emerging from Kew Gardens station to the colourful array of stalls selling everything from artisan bread and cheeses, the freshest meat, fish and game, deli delights and sweet treats to the best local crafts. 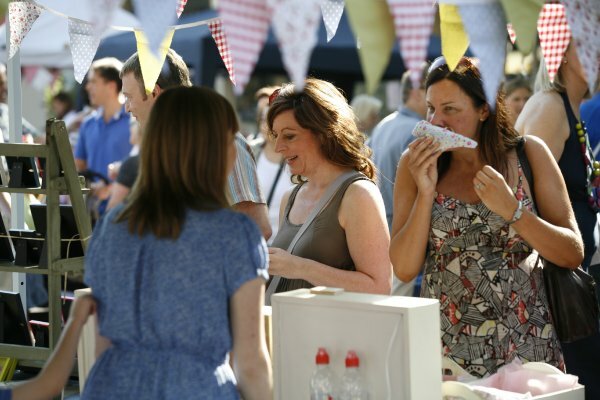 The Kew Village Market is run by the community – all the organisers are volunteers and live in the area – for the community, and one of its most important aims is to help local good causes – all the profits made by the Kew Village Market Committee are donated to charity. On the first Saturday of the month, bread and fleas get together. But not those type of fleas. Rummage through and pick up second-hand stuff on all the flea market stalls. 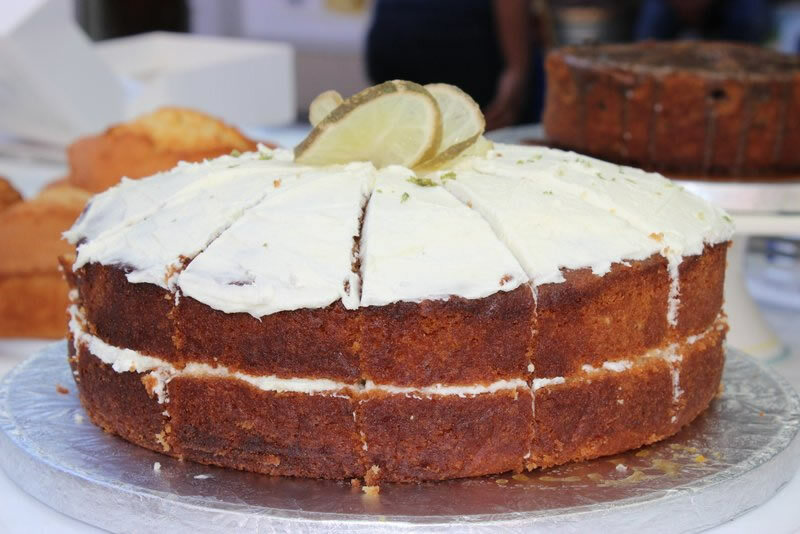 You’ll find antiques, furniture, art, jewellery, books, ceramics, collectables… Munch on freshly baked cakes and breads from local bakers who know cake mix and dough like the back of their hand. 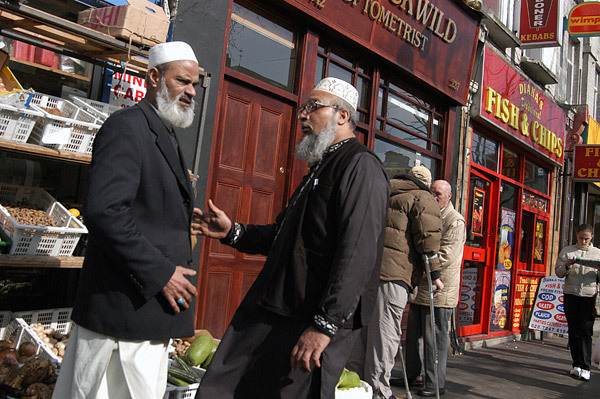 Situated between Vallance Road and Cambridge Heath Road, Whitechapel Market has every type of speciality Asian ingredient and spice you can imagine, from cyan pepper to creamed coconut. So if you’re looking for some cooking inspiration, look no further! 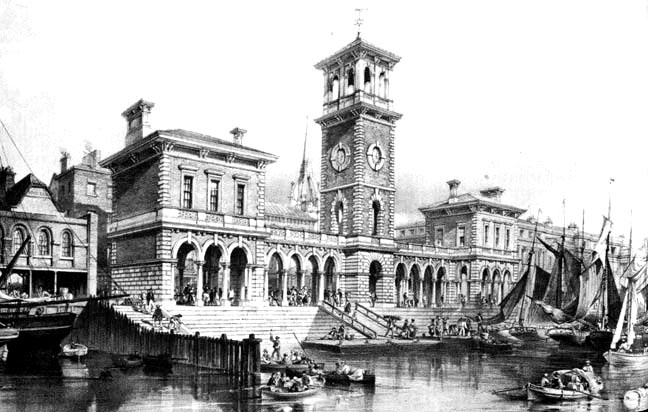 Billingsgate Market made it’s debut back in the 16th century… and can you IMAGINE HOW SMELLY that would have been?! 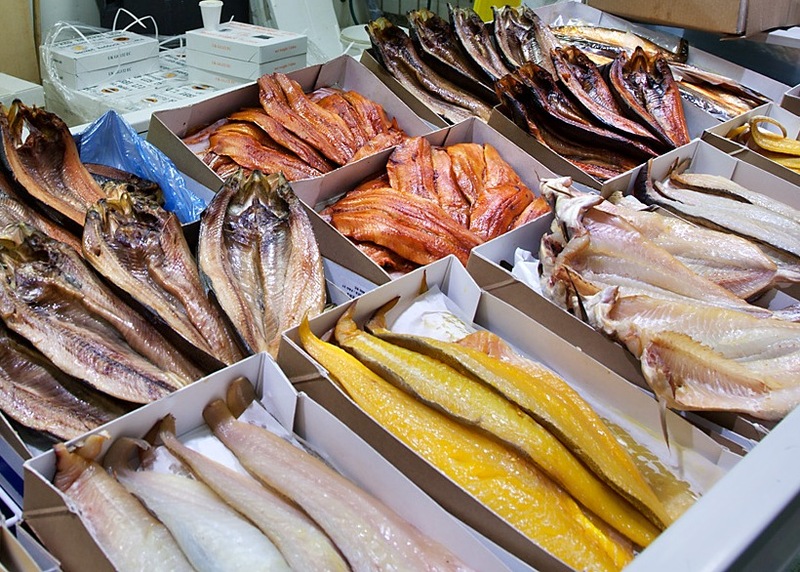 Today, Billingsgate Market offers buyers an opportunity to see the largest selection of fish available in the United Kingdom. Daily arrivals from the coast and overseas ensure a continuous fresh supply and there are around 40 traders bartering for your business in the market hall. Go for the atmosphere alone! If you’re not an early riser though, you’re gonna miss the boat. Literally. I hope you have found this useful and if you know of some secret markets you’d like to share, please leave me a comment below! Thank you so much for your detailed list. It is very interesting and useful. The Whitechapel Market makes me feel like being lost in Harry Potter world. Thanks for the list – I’m such a big fan of markets. Just love the feeling of discovering one. I had never heard about any of these markets before so thank you so much for sharing them! 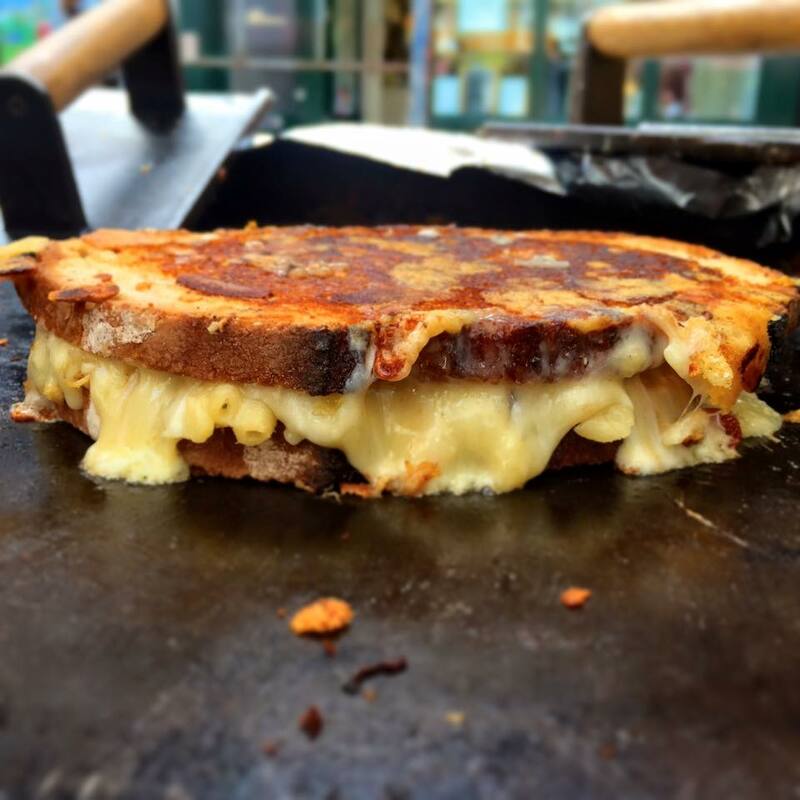 I will definitely be trying to work my way through this list whenever I visit London again! Seeing some brand new (to me at least!) markets in this roundup. There we go, my London-absolutely-no-doubt-to-visit-bucket-list keeps expanding and expanding! Hurrah! Keep adding to that list!